Aspiring Body Builder Features on Operation Thailand for Tummy Tuck Surgery! Michael once tipped the scale at 107 kilos. 4 years ago he decided to make a change & lost an incredible 27 kilos! But his results were hidden beneath the excess skin on his stomach, so he decided to get a tummy tuck, which was featured in Operation Thailand TV Series! He is now focused on fulfilling his bodybuilding dream. 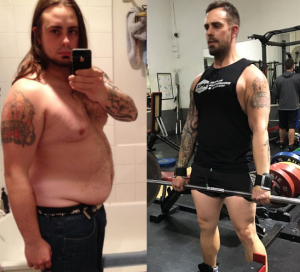 Michael, an aspiring bodybuilder, had lost an astounding 27 kilos in four years, but there was still something that was holding him back. The excess skin around his stomach was substantial, a roadblock to both his fitness and relationship goals. So he decided to get an extended tummy tuck with CosMediTour and share his journey on Operation Thailand TV Series. One day he looked in the mirror and decided he finally needed to make a change. ‘I was sick of hating myself, sick of having no confidence in anything in life, including girls,’ he said. ‘If I’d go out to dinner I’d put no effort in talking to anyone. I wasn’t happy with what I saw in the mirror. And if I wasn’t happy, how could anyone else be with me?’ Michael cut out alcohol from his life and began to eat ‘a lot cleaner’. He also joined a gym and immediately fell in love with lifting weights, even getting himself a coach who specialised in bodybuilding. 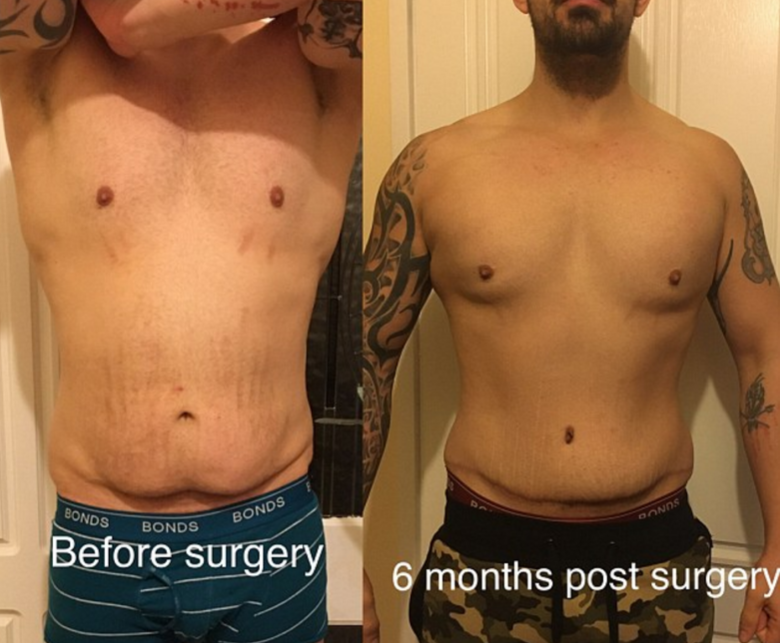 Michael dropped down to 80 kilos, but the excess skin around his stomach made it hard for him to actually see his incredible results. Michael believed he needed to get rid of the skin if he ever hoped to actually compete in bodybuilding. ‘To get up on that stage, I need tight skin and to look good, and at this stage, I can’t do that. It’s hard to see what I’ve put in, and it’s hard to be happy.’ Michael deciding to go to Bangkok because it was cheaper and his mum’s friend also had a tummy tuck with CosMediTour. Michael wasn’t fazed when his surgeon warned there would be substantial scarring. ‘I would rather have a scar, than the skin,’ he replied.